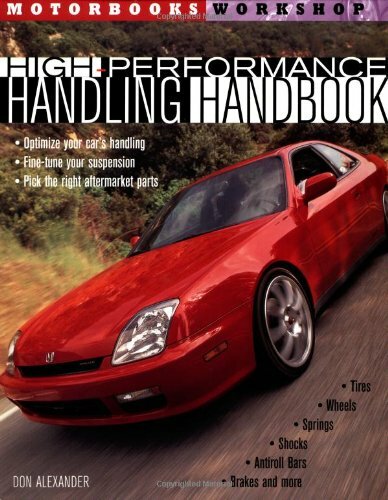 You can have the best ride quality and steering response with help from this definitive handbook on suspension theory, design, modification and tuning. Learn how to lower and stiffen the car for the best handling possible. High-performance street, autocross, road race and drag racing suspension setups are covered in detail.